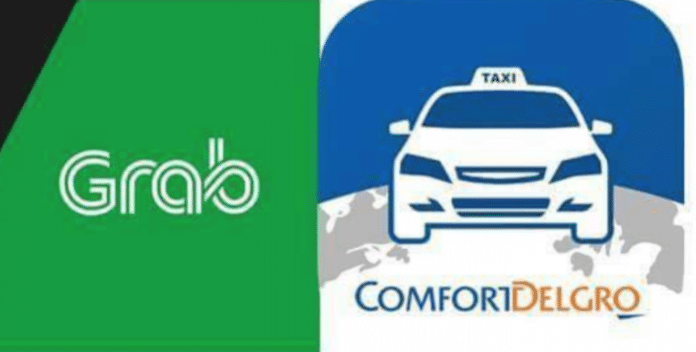 Home About Singapore Grab vs Comfort Taxi – Who shall be the winner? What comes as an exciting news for the Grab cab services is that the company now has more than 3000 full-fledged registrations from the drivers of ComfortDelGro. The arch rival of the Grab cabs i.e. ComfortDelGro is having a hard time in retaining the drivers in the Cab business. Their numbers dropped so drastically that there are so many empty taxis parking at Comfort HQ. Grab cabs are doing great in luring the drivers to associate with them. In recent days, more than 2000 drivers from the ComfortDelGro have reportedly signed-up for Grab Taxi account. The recruitment drive conducted by the Grab cabs received a humble response from the drivers of the other cab service rivals. This can be the revolutionizing step to make drivers switch amidst the cab segment of the country. Reportedly, Grab cabs have extended their promotional campaign by a week, their campaign ended on Oct 6 which was supposed to end on Sept 29. The company said that the move was made due to the humble incoming requests of the incoming driver entries. In lieu of the mass switching of the drivers to Grab cabs, transport experts in the country said that this could be a revolutionary blow to the crux of the ComfortDelGro cab services. 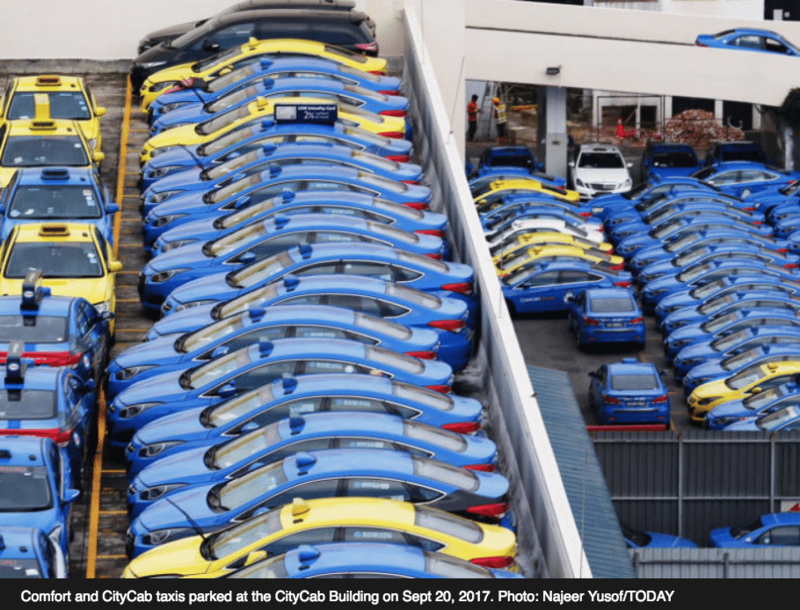 In the month of August 2017, the ComfortDelGro had more than whopping 37,000 cabs in the country. The company is experiencing a continuous decline in the segment, more and more drivers are leaving. Do you know, ComfortDelGro is the biggest cab service provider in the company. The same is having a decline in its number of cabs as well as the chunk of profits for the straight seven months. This move of the company saved around S$9000 for the drivers. The discounts can be higher if the driver opts for private-hire car service under the Grab’s rental arm. The great news is the Grab cabs will refund the rebates as well. The cumbersome thing was that when the spokesperson from the ComfortDelGro had said that the company doesn’t comment on the competitive issues. To accommodate the booming number of drivers in the country, Grab cabs have opened up an office on a larger scale at its Sin Ming office facility. The move was aimed to serve the drivers keen to work with the company and also to reward them in the form of promotions. For the viability of the rivers, the signups are also available with the company’s biggest office at Loyang Drive. The drivers associated with the Comfort cabs are reportedly happy with their employer, the driver has been associated with the company for the last 2 years, he will be soon collecting his first premier cab. There is a driver who has an earning of S$4000 and the company has also provided him with Hyundai Sonata cab. The car is available with a S$110 rent per day to the respective driver. There is a driver, Mr. Tham who is not that satisfied with the Comforts. He is willing to return to comfort after spending a year of his contract with the premier, once the company comes up with a gracious scheme. What comes as a shocking fact for the comfort cabs is that their experienced writers like Mr. Lek are also leaving the company to join Premier. The driver was with Comfort cabs for more than 17 years, but now with the increasing competition and falling profits, he’s willing to switch. The average earnings of the drivers also fell deeply from S$3000 to S$1000, speaking on the shocking development, the national taxi association also commented on the matter. They said that they are concerned with all of the menaces and they are hoping that the company must launch some schemes to lure the drivers. The company is not sure about the current drivers’ wither, they might leave the Comfort cabs anytime they desire. Every second for the comfort cabs is critical, as the time passes, the company must feature some packages that must ensure the viability of the drivers. Retaining the drivers at this point of time is of great importance. 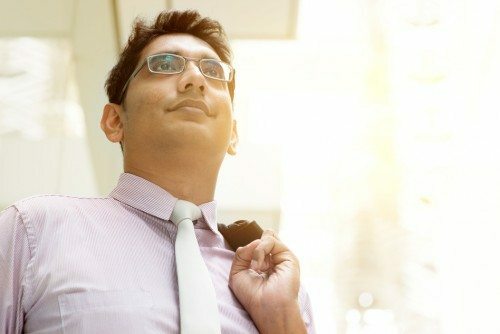 When it comes to ensuring the smooth movement of business, Comfort must also make some revolutionary moves to tackle as well as sustain the competition. Ensuring the happiness as well as the job satisfaction of the drivers should be of prime importance to the company. An array of attractive packages needs to be introduced else their market share will get hammered.